Posted by cbrotherson in artwork, magic of myths pipework, pre-orders, preview. Today Magic of Myths: Pipework launches at The Lakes International Comic Arts Festival, so if you’re there be sure to pick up a copy! But if you can’t, you can buy one right here to get it delivered next week: https://gumroad.com/l/LBECm. Enjoy, spread the word and thanks for your support! Tap’s head has always been full of dreams – especially of becoming something more than what nature or tradition typically offer a young faun. And living in a house full of fabulous books, with their heroes, romance and epic feats, definitely doesn’t help to quench that yearning! However, as fate would have it… the time to embark on a quest has finally arrived. A dream come true for Tap. But what if following that dream… means entering someone else’s nightmare? Want to pick up a copy but won’t be at the Festival? Put in a pre-order here to get it delivered next week: https://gumroad.com/l/LBECm. Posted by cbrotherson in magic of myths faerie, pre-orders, preview, reviews. And a reminder: don’t forget to take advantage of our pre-order discount offer before Saturday 18th April. Posted by cbrotherson in magic of myths faerie, pre-orders, reviews. 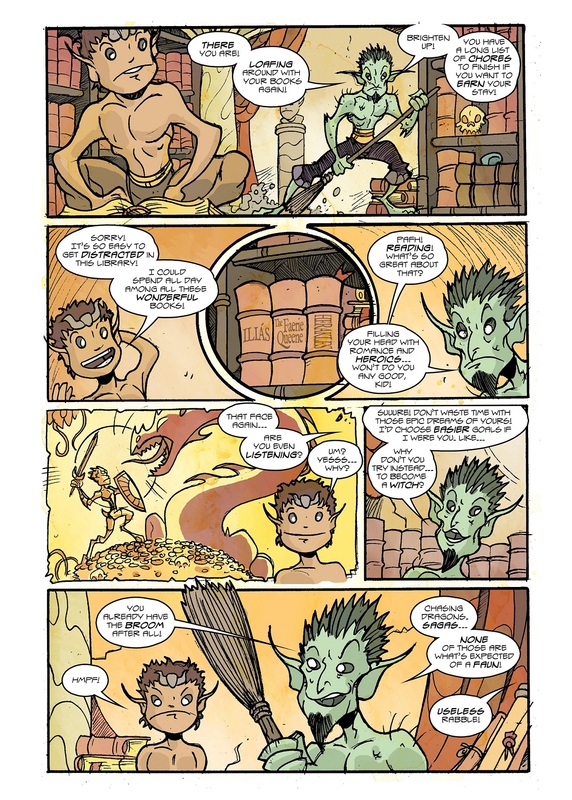 As we gear up for the launch of Magic of Myths: Faerie on 18th April 2015 at the Birmingham Comics Festival this week, we’ve been getting a fair few kind words sent our way of late. We’ve had more written about Magic of Myths: Faerie recently, so we’ll be revealing more soon – in the meantime, don’t forget to take advantage of our pre-order discount offer before Saturday 18th April. Posted by cbrotherson in Freebies, magic of myths faerie, pre-orders. 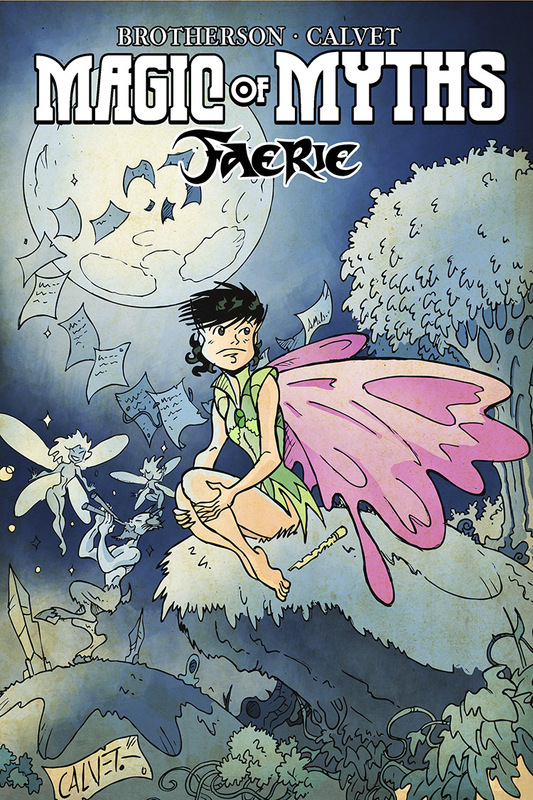 By pre-ordering the book, you’ll receive BOTH a paperback copy of Magic of Myths: Faerie (delivered to you after 18th April 2014) AND a free digital copy which you will receive today. So you’ll be able to read the story before the official launch. By pre-ordering now you’ll get the book at a discounted rate of £5 (RRP is £6) and a free copy of the digital version to read right now. If you want to avoid P&P and pick up your paperback copy of the book at the Birmingham Comics Festival on launch day/18th April 2015, please email us. This discounted pre-order offer will last until Friday 17th April 2015. Posted by cbrotherson in artwork, magic of myths season two, merchandise, pre-orders, promotions. Happy New Year! Hope 2014 is treating you well so far! We’ve got a few things in the pipeline so expect an announcement or three about what we’re planning for the next 12 months. We may be quiet, but we’re still here and still working. Those who pre-ordered their special editions of Magic of Myths: season two recently started to get their prints that came as part of the pre-order package. And we’ve had nothing but compliments for Sergio’s lovely artwork. Each print features a character from the series to date, specifically requested by the customer. And as all of them were happy with us showing you their prints, we’re going to display them here, over time. Posted by cbrotherson in magic of myths season two, pre-orders. 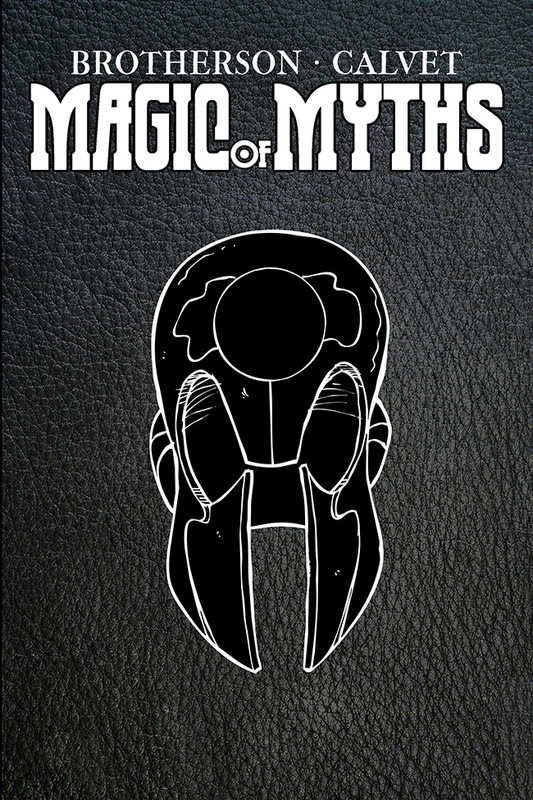 If you don’t pre-order Magic of Myths: season two today, then you miss out on your chance to own a LIMITED EDITION copy of the book. If you don’t own season one, you can still order this special version of season two AND season one for just £15 (this price includes P&P). Magic of Myths: season two goes on general sale on 26th July 2013 but this will be the regular edition without all the above extras. So be sure to order now if you want all those goodies. American readers will get the chance to own a copy of the limited edition at San Diego Comic-Con, but they will be in very short numbers and once they’re sold out, no more will be printed.